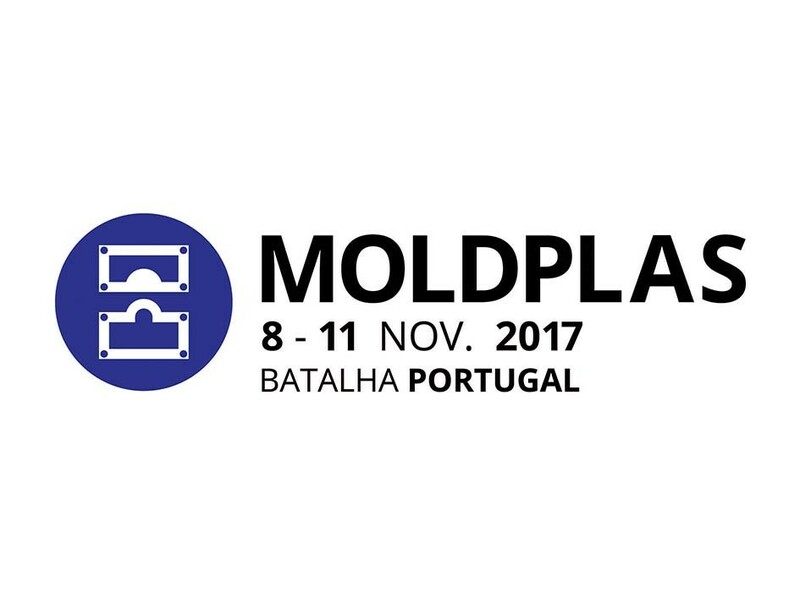 Visit our booth 1B01 at Moldplas 2017, in Batalha, Portugal. For more info please check www.exposalao.pt. 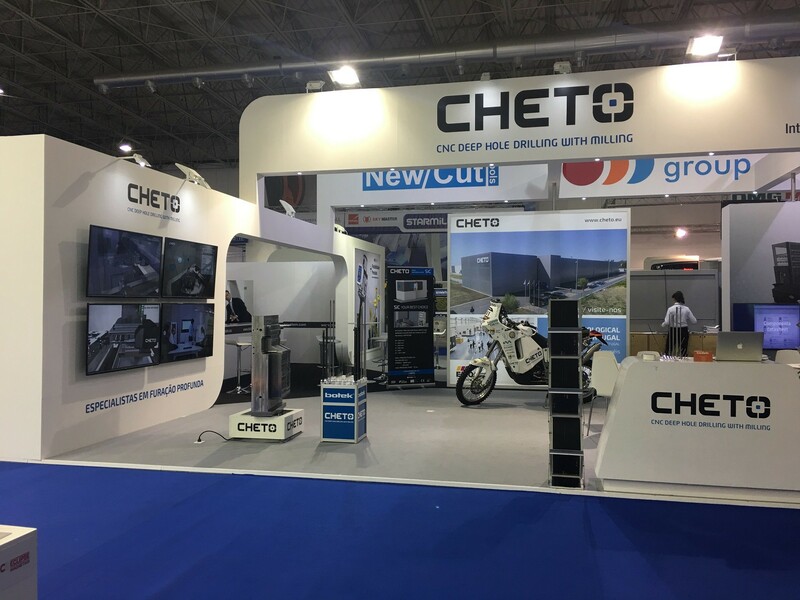 Request us an invitation by email (marketing@cheto.eu) to visit the show.